I simply cannot think of a better use for the epic fish feast… epic indeed! 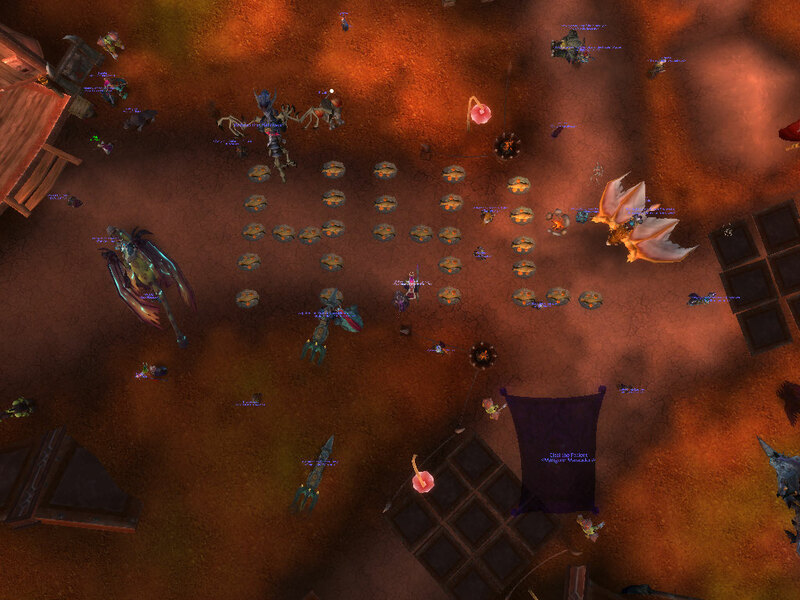 Courtesy of Snakedevil and Hawxx from the Horde for Life guild. This entry was posted on February 13, 2011 at 3:32 am and is filed under General, MMO, World of Warcraft. You can follow any responses to this entry through the RSS 2.0 feed. You can leave a response, or trackback from your own site. As a proud member of H4L I couldn’t agree more. That is AWESOME!